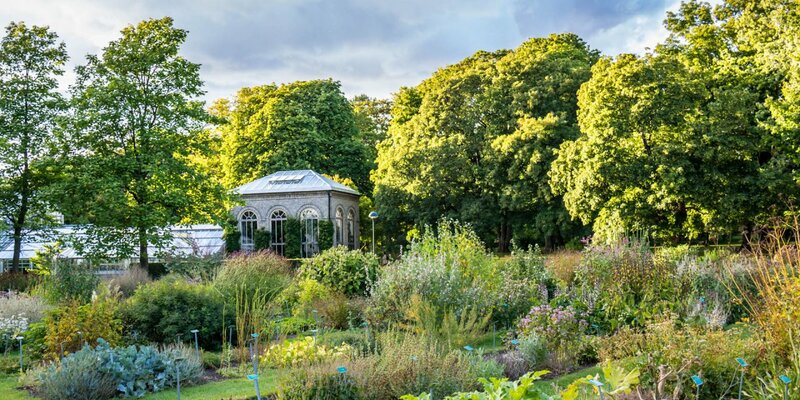 Lundagård is an old, almost 2.5-hectare-large park between Lund Cathedral, historical museum and the university square in the heart of the historic city center of Lund. In its present form, the park was created as a green oasis for the citizens and the growing number of students in the town center, which was more treeless at that time. 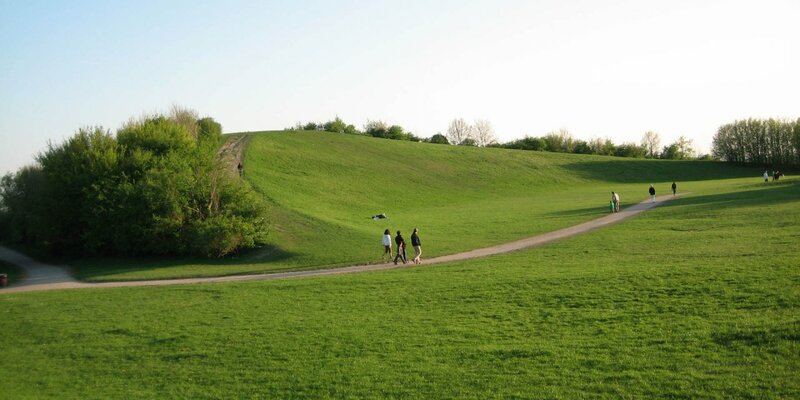 Lundagård is located on historically significant ground, which was crown land at the end of the 9th century. It contributed significantly to the fact that Lund has developed into the center of power in early medieval Scandinavia. The oldest witnesses of the previous concentration of power around Lundagård are, the cathedral on the southern edge of the park and Kungshuset in the northern part of the park. Kungshuset was completed as a royal residence in 1584, was a bishop's residence for a short period, and from about 1690 to 1882 the first main building of the university, which was founded in 1666. On the north side, the park passes seamlessly into the university square in front of the current main building of the university. 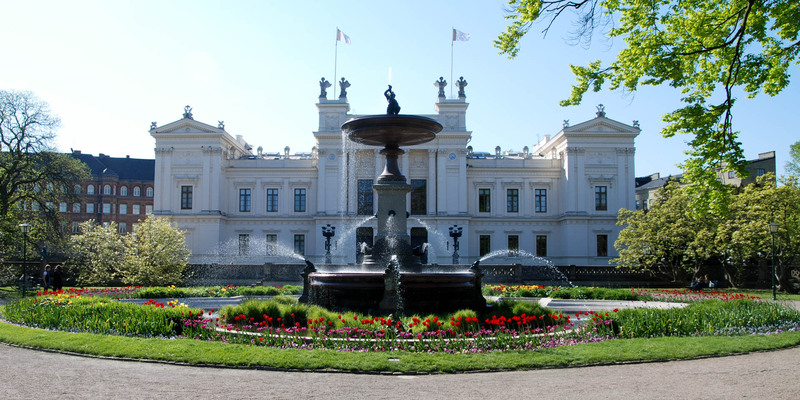 The square is dominated by a large historical fountain and forms the appropriate entrée for the representative university building, which was inaugurated in 1882. 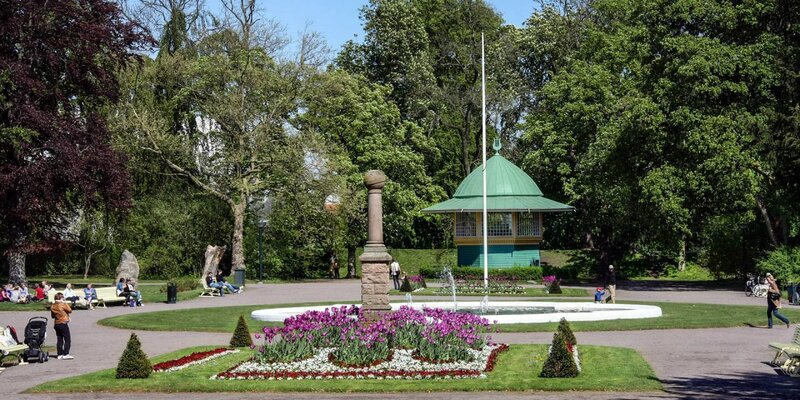 Furthermore, the park is the scene of the Lundakarnevalen every four year, an carnival event with over 150 years of tradition organized by student associations.